Our new Central Library opens – the next chapter! This is a really exciting moment for Halifax, and Calderdale, following the fantastic opening day for the Piece Hall on Yorkshire Day. 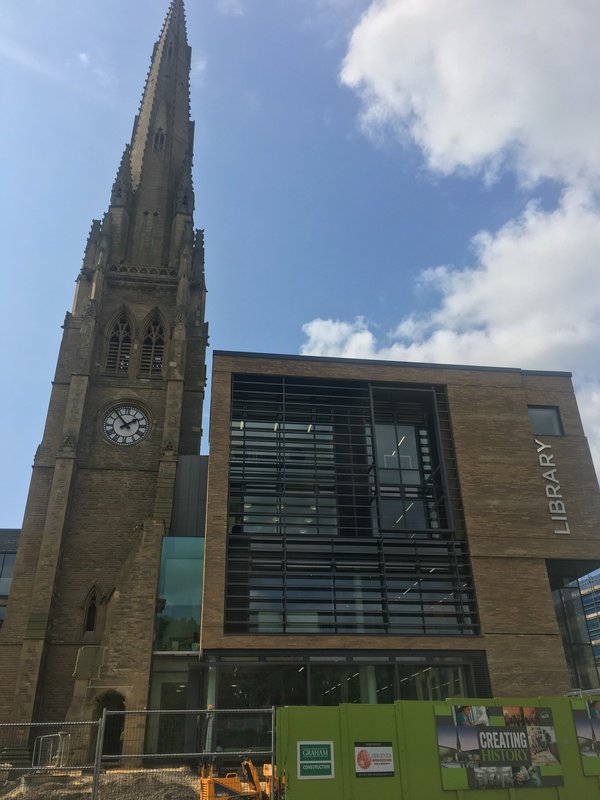 Visitors will not fail to be impressed by the new library, which conserves the landmark spire and rose window of the Square Church within a brand new 21st century building with state of the art facilities.